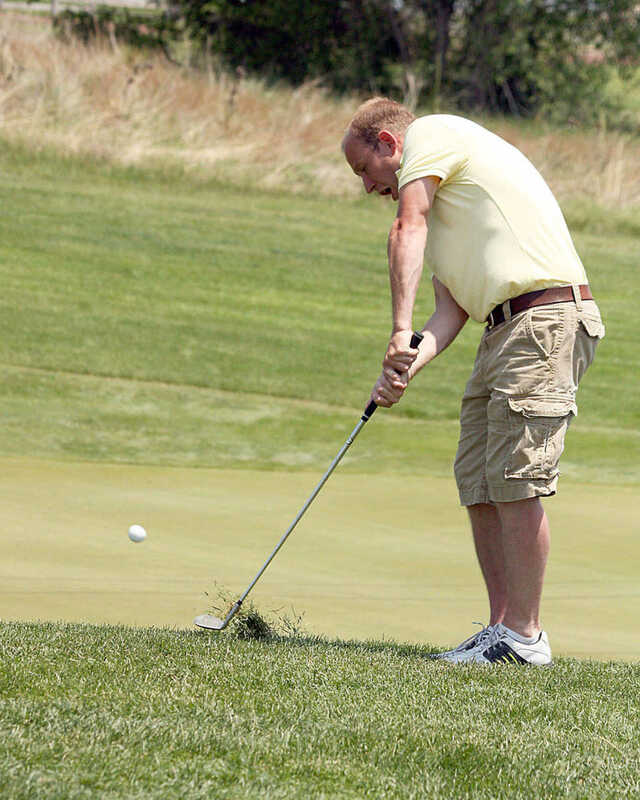 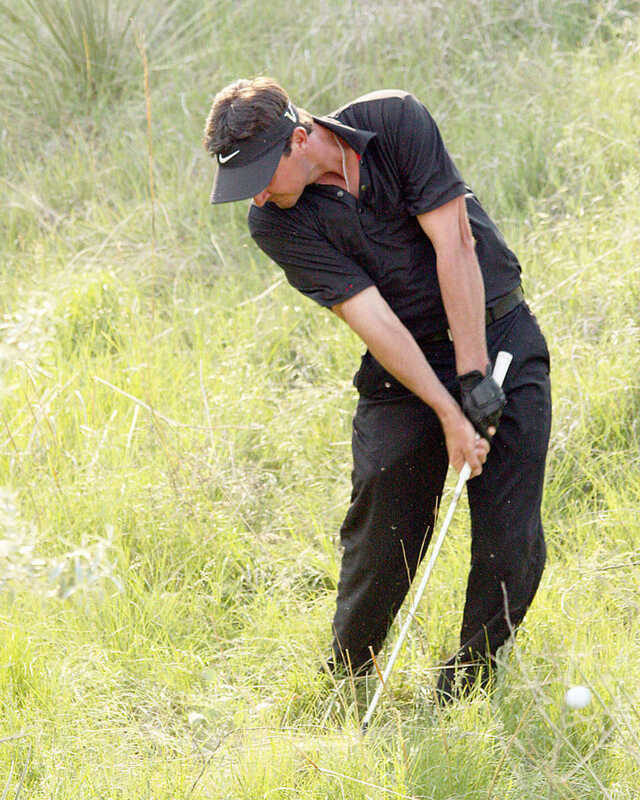 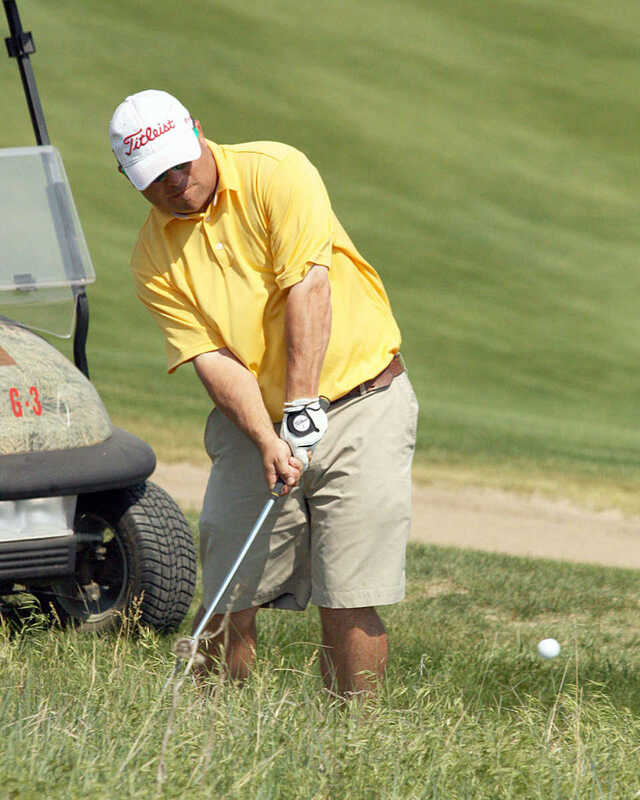 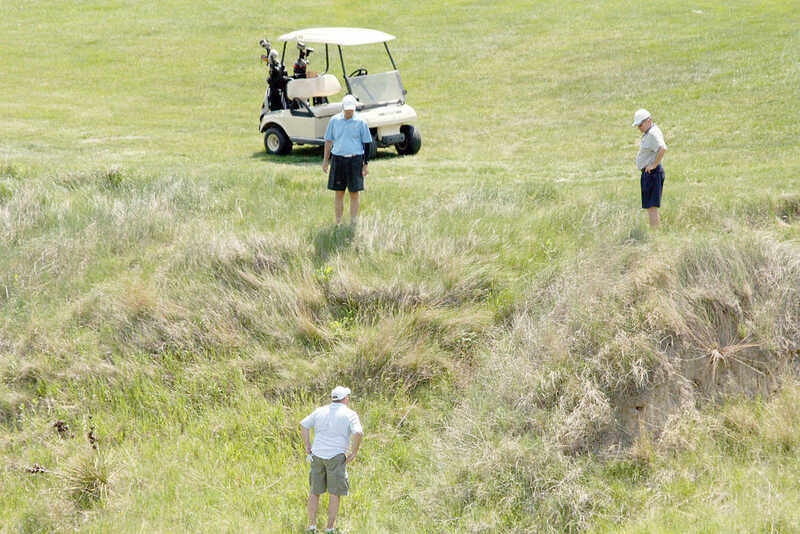 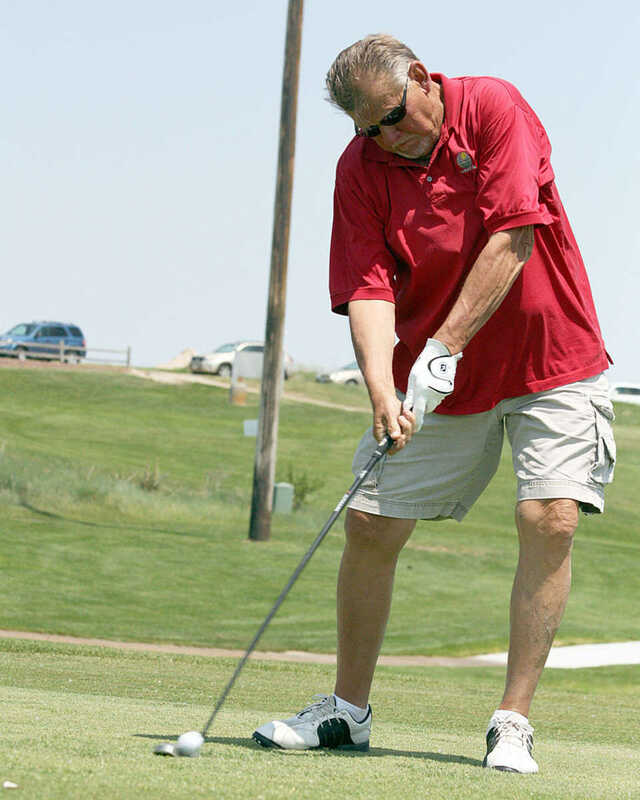 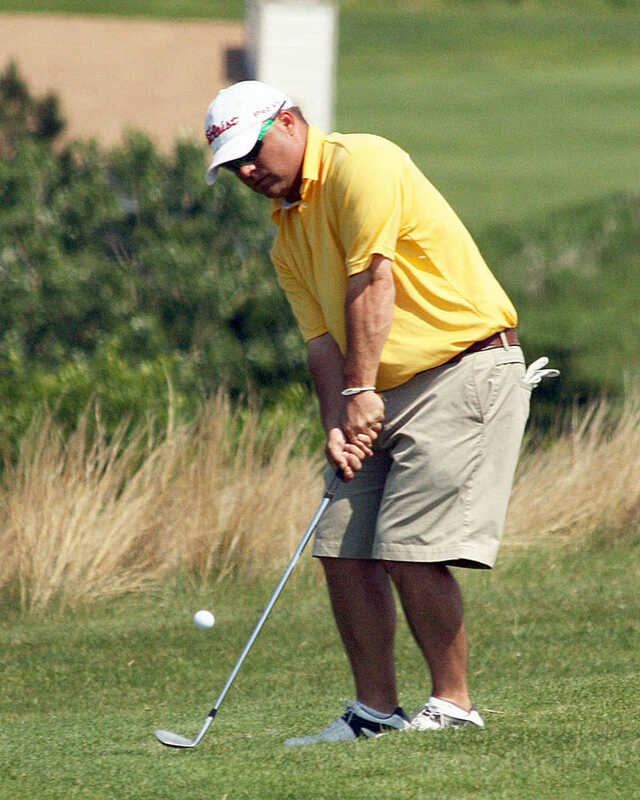 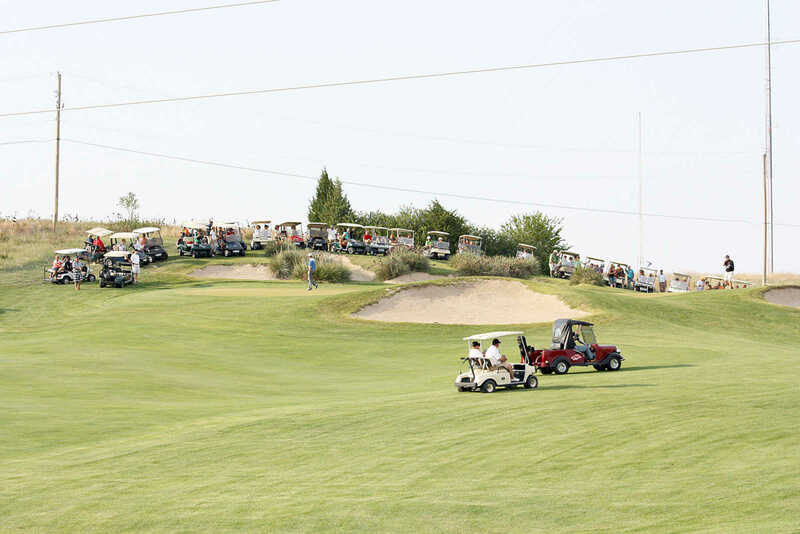 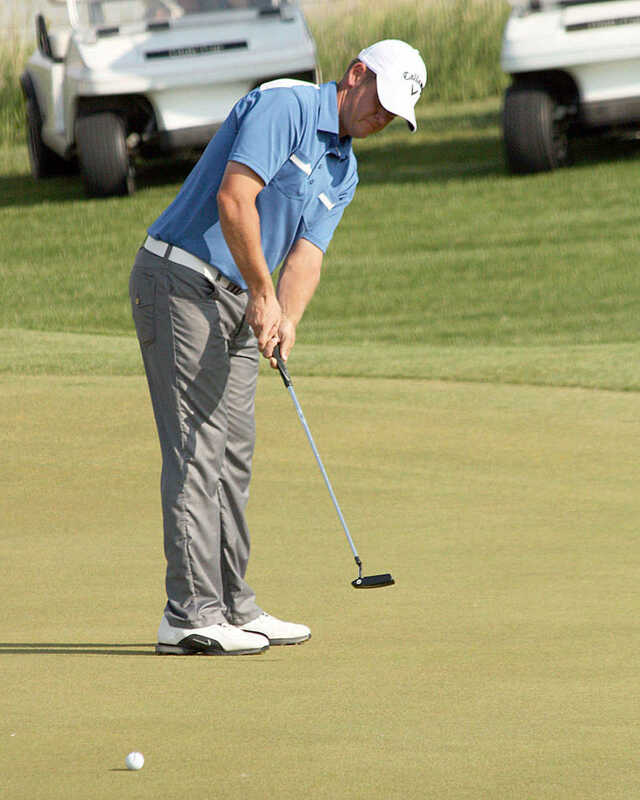 The 23rd annual edition was played June 3-5 at the Heritage Hills Golf Course in McCook. 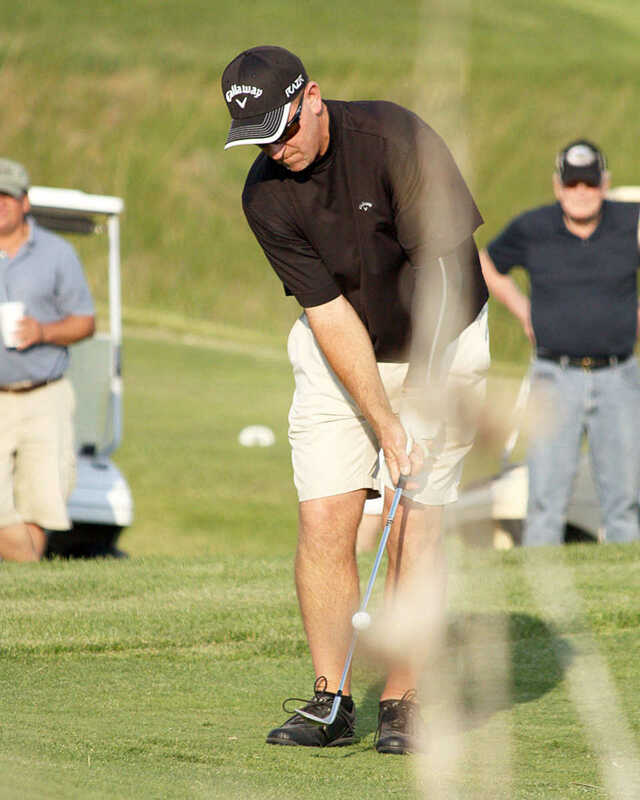 A total of 26 PGA professionals and 104 amateurs competed in this year's event. The tournament featured 36 holes of team play Saturday and Sunday, plus the pros shooting for a cash purse Friday evening in the popular Ron Coleman Memorial Horserace. 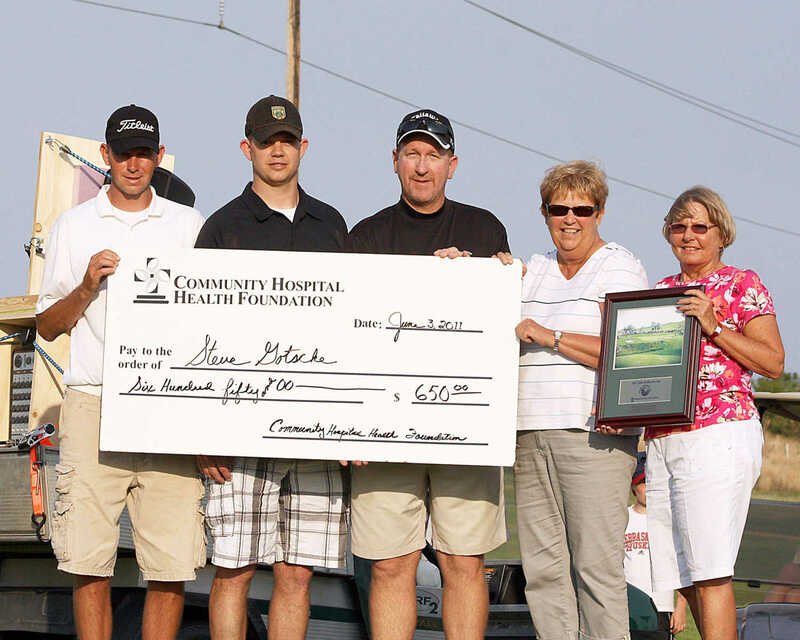 Proceeds from the annual tournament benefit the local Community Hospital Health Foundation. 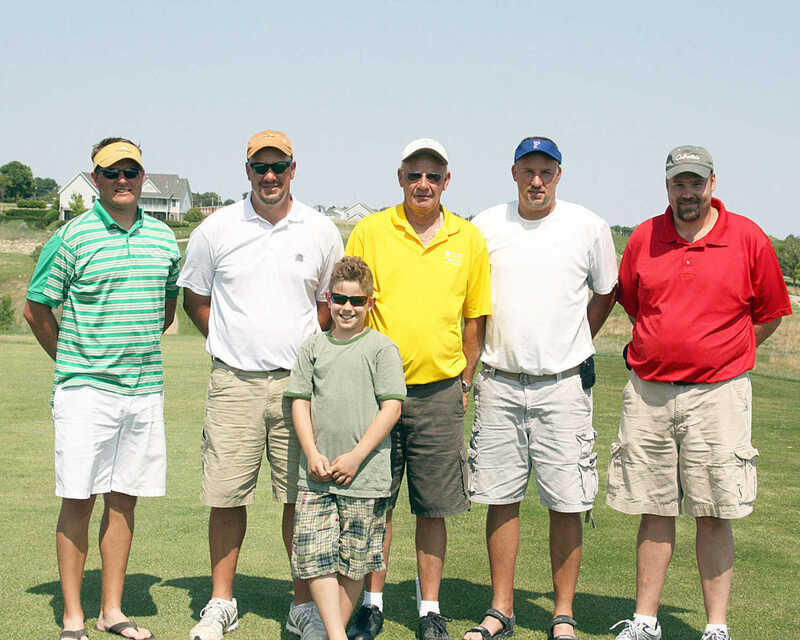 Team Wiemers grabbed the title in this year's 36-hole Pro-Am event.